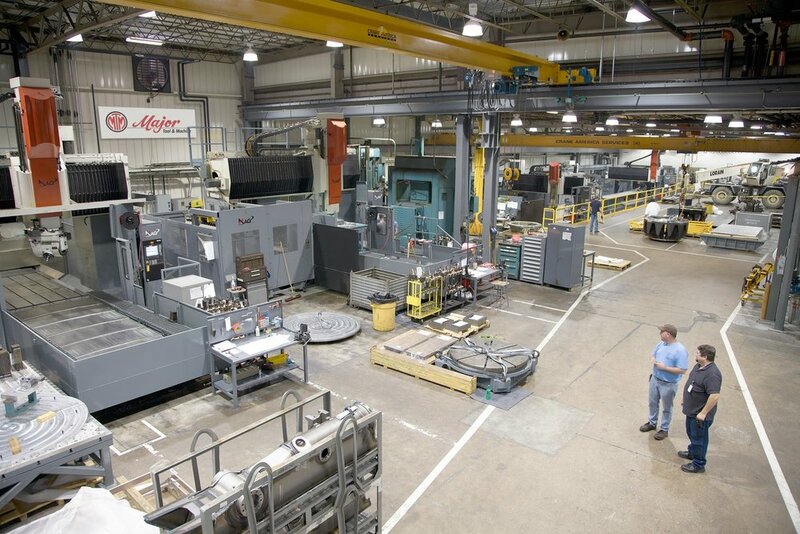 Major Tool & Machine Inc. (MTM) is a contract manufacturer located in Indianapolis, Indiana that supports original equipment manufacturers through their outsourcing of component parts and assemblies that require welding, high precision CNC machining (milling and turning), inspection, assembly, and manufacturing engineering services. Competing in a worldwide market, our specialty is building large, complex assemblies to close tolerances from all varieties of special alloys in both high and low production volumes. With a 600,000 sqft. manufacturing facility, skilled employees, best-in-industry business and quality systems, and project management expertise, MTM is positioned to be the maximum value option for our customers. Total customer satisfaction is paramount to your success and ours as well. Our Customer Focused Teams (CFT’s) are at the core of our commitment to customer satisfaction. Teams may vary in size and market, based upon need, but always consist of a dedicated lead and degreed engineers. Teams at MTM commit themselves to understanding the complexities of the market they serve and individual customers’ needs represented within those markets. Our customer relationship begins at the quoting stage and extends through the entire program life. This allows us to solidify a professional relationship between you and our team from the start. Your team is responsible for the planning, release, program management, and customer reporting activities throughout the life of the program. To further enhance their efforts and total customer satisfaction, the CFT’s are supported by many areas of the business; senior leadership, procurement, production control, quality assurance, and many more. We have been utilizing an integrated ERP system since 1996 for all our customized applications. Our quality planning is also integrated into our state-of-the-art ERP system. This provides early visibility of inspection, test, and examination requirements and allows for seamless traceability of quality data to the proper manufacturing operation. Our welding department staff has extensive experience with a wide variety of materials ranging from high nickel alloys, stainless, carbon steels, aluminum, and titanium. Combine this experience with our talented staff and state-of-the-art equipment and we can satisfy all of your requirements. Our proficiency exceeds many industry standards including ASME, AWS, Military, and DIN. 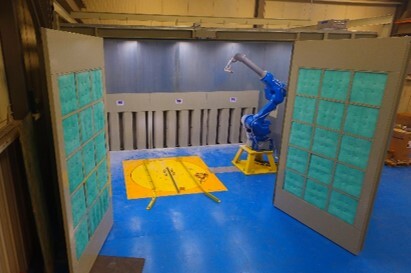 We maintain and operate several robotic weld cells to allow for higher volume production. We maintain over 200 welding procedures qualified in accordance with ASME Section IX. The result? 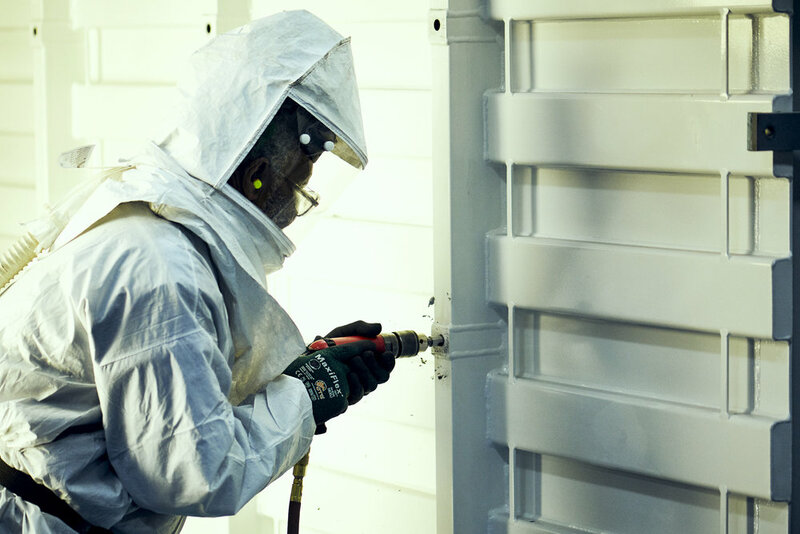 An experienced and certified staff capable of handling your most complex welding challenges. Whether it is turning, drilling, or milling, MTM maintains a unique array of machining tools, and tooling accessories to accommodate your most demanding machining requirements. 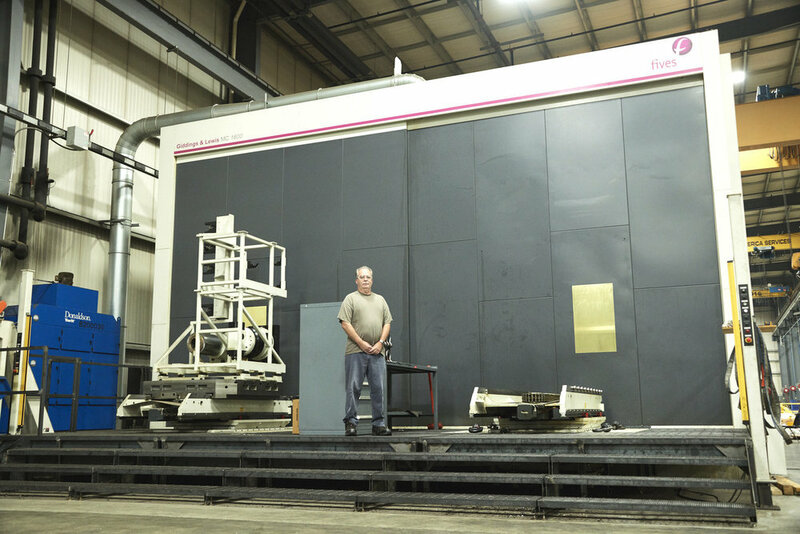 We have the ability to precision machine parts ranging from 6 inches to 90 feet. Our Quality Policy is to operate in compliance with customer requirements and to continually improve our quality system. From individual certifications to advanced measuring equipment, we equip our quality department staff with the tools they need to ensure your product conforms to the drawing specification and meets all industry requirements. Fixed based CMMs, portable laser trackers and broken-arm CMMs, give us the flexibility to accurately measure large, tightly toleranced products anywhere throughout our facilities. All CMMs are equipped with model-based inspection software, providing us with the ability to verify results using customer supplied CAD models. 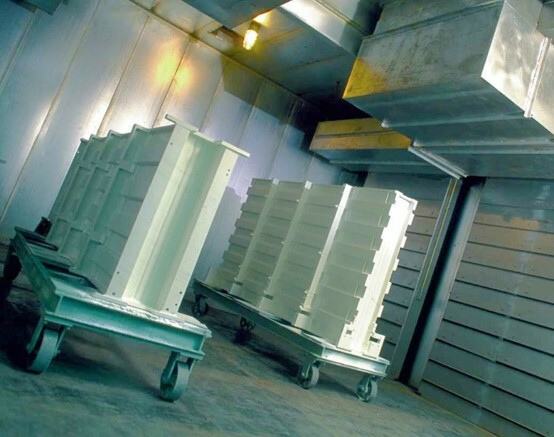 We perform a wide range of NDE processes for both small and large component inspections. All our NDE programs are supported by ASNT certified Level III inspectors and all in-house level II certifications are conducted in accordance with SNT-TC-1A and NAS410. Wherever the mission, whatever the system, Major Tool & Machine delivers value. Though we are well equipped to handle any stand alone fabrication and machining requirement, it is often the integration of these talents, combined with higher level assembly and testing, that brings the value added our customers demand. The combination of our experienced staff and systems allow us to assemble and test to any requirement.